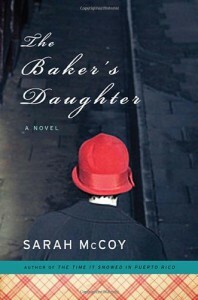 In The Baker’s Daughter, Sarah McCoy covers an impressive amount of story within an economical 300 pages. In brief chapters that shift between past and present narratives, she explores the life of a German baker’s family during the last months of the Third Reich, the modern-day personal conflicts of an El Paso-based feature writer, and the unexpected friendship that grows out of the intersection of their stories. 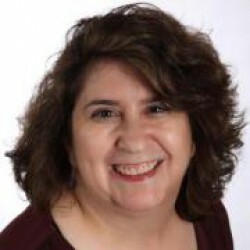 McCoy also weaves larger themes of cultural conflict into both the historical and contemporary threads of her story, via the Schmidt family’s Nazi connections and Reba’s Mexican-American fiancé Riki’s work with the Border Patrol, and makes a lesser-known component of the “master race” plan, the Lebensborn project, a significant part of Elsie’s family’s story. Between the history, the social issues, and the interpersonal relationships, this novel has quite a reach--and more often than not, it connects.